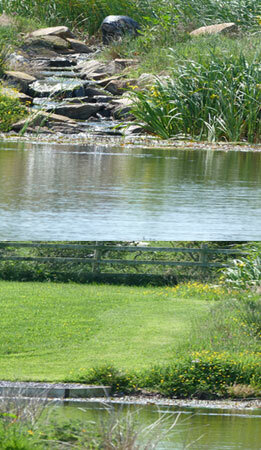 The lakes are beautifully landscaped and incorporate bays, controlled weed beds, rushes and islands. 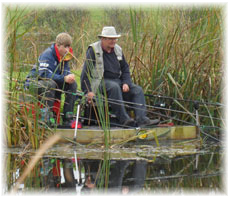 The swims are large, safe and comfortable for a full day’s fishing. 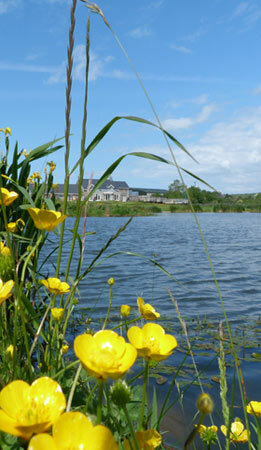 Both lakes have well-kept natural grassy banks with lovely views of the surrounding countryside. 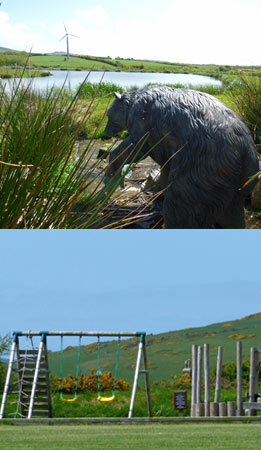 Llŷn Lakes is a truly magical place to spend the day fishing. 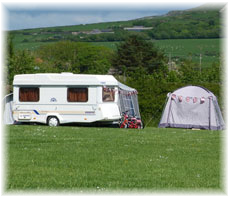 The caravan and camping site can accommodate campers requiring either hard or grass standings with electric hook up. 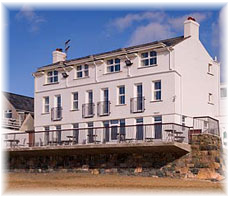 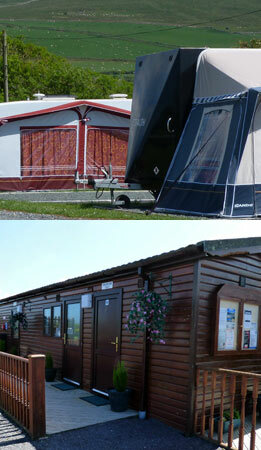 Llŷn Leisure incorporates a working beef & sheep farm, coarse fishing and camping site.